It begins with understanding and analysis. After Analysis the strategy is developed and documents are drawn up. Now we know who you are and what we’re doing it’s time for delivery. As a digital marketing strategist it’s not about selling you a single service and hoping that works for you, but understanding your company and your customers and working out which services will provide you with the best return on investment. It’s easy to get caught up in the latest trends, but every company is different. There’s no guarantee that Social Media will have customers breaking down your door, or investing in Marketing Automation will convert leads to sales. Enhance New Media will work out your strengths, your weaknesses, your marketplace and your audience and develop the best strategy unique to you and your company. Your company can use the digital marketing strategy as a guide and deliver the recommendations yourselves. Mark can deliver the full strategy for you, keeping you up-to-date with developments as they progress. Share the load, with you taking on what you can and Mark taking on the rest. Enhance New Media Ltd was created in 2011 by Mark Barrett, an Internet Marketing Consultant with more than 12 years’ experience in the industry. 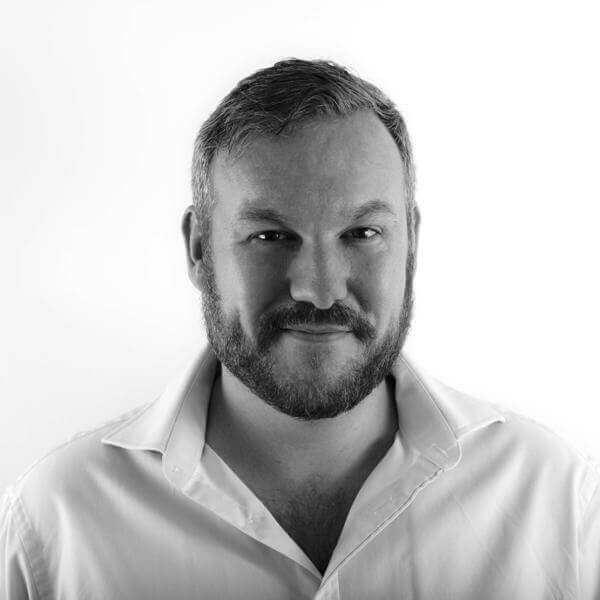 Mark’s experience spans both agency and client side working for major brands, both in the UK and internationally, including Vodafone, British Gas, Saab, B&Q, NetGear, Hitachi and Club Med. Mark works with clients across multiple industries including recruitment, retail, hospitality, travel, leisure, sports, telecoms and non-profit. 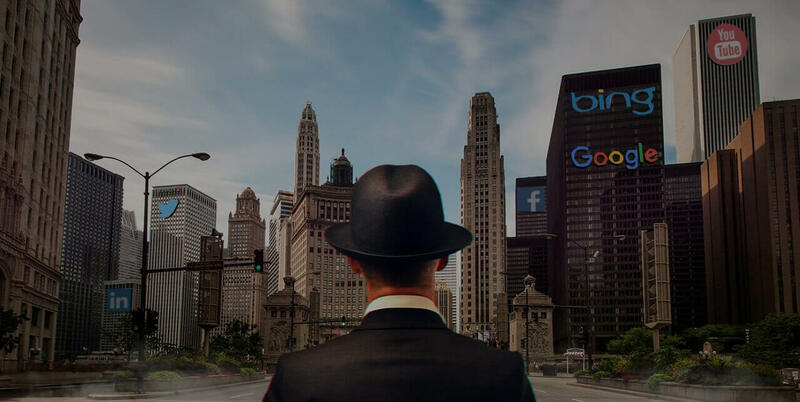 With a strong track record of providing PPC, SEO, UX, CRO, social media, analytics and website design & development, Marks experience in these disciplines enables him to deliver a complete digital marketing strategy to clients and plug resource gaps where required.